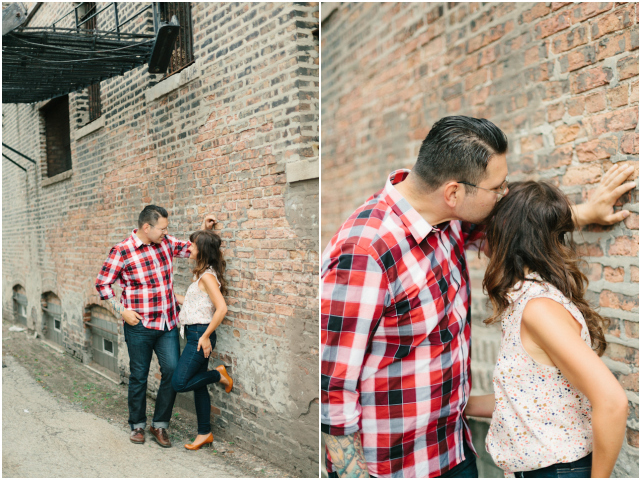 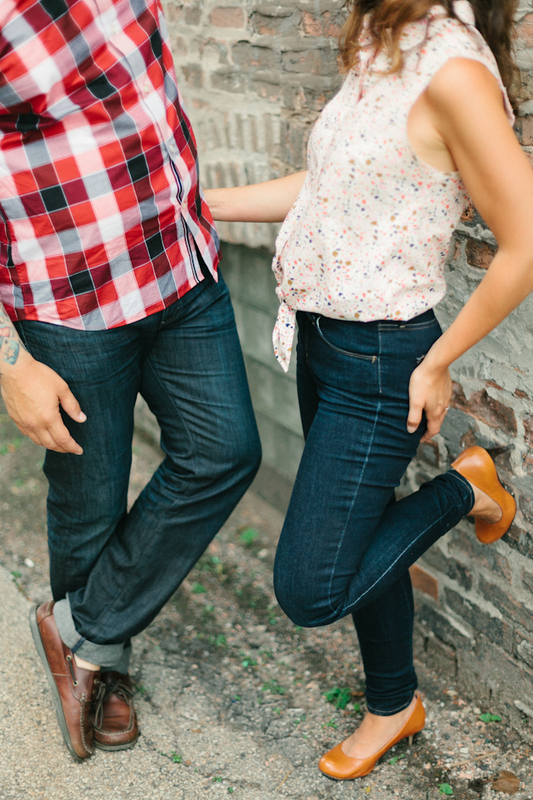 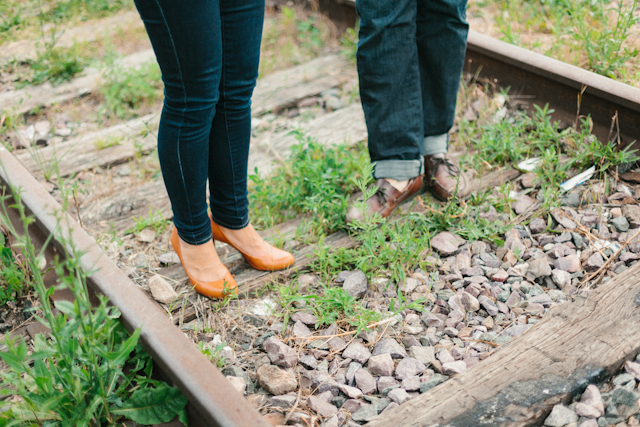 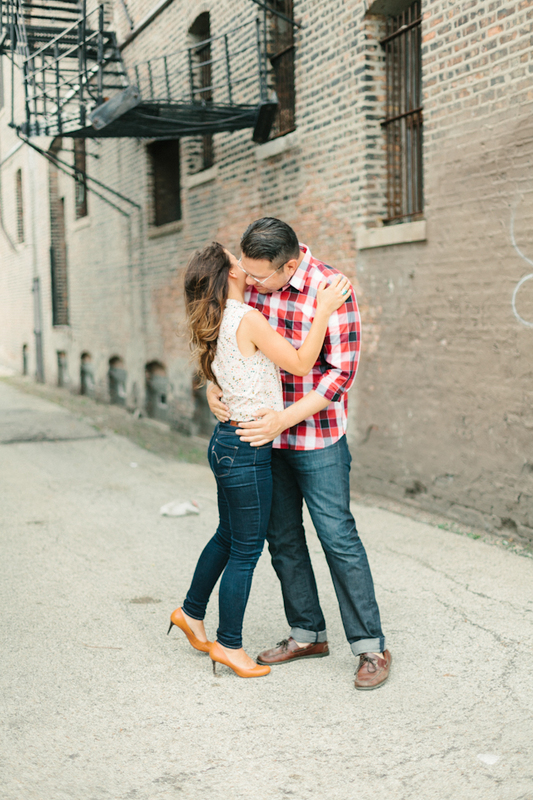 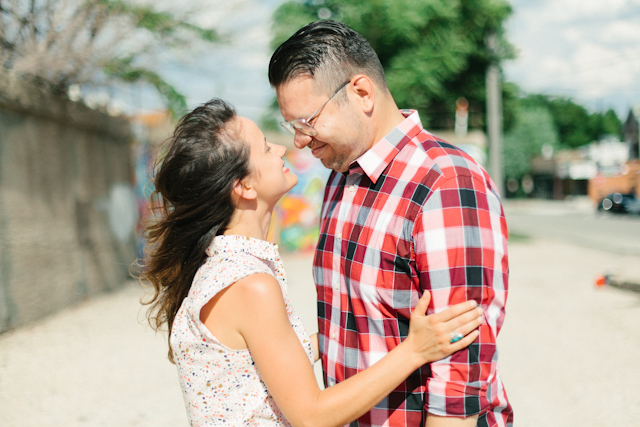 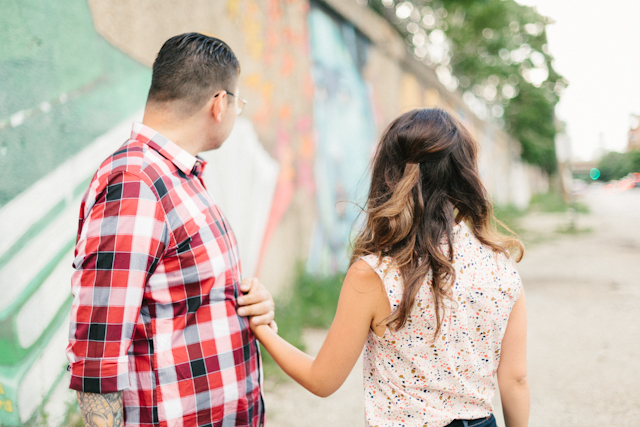 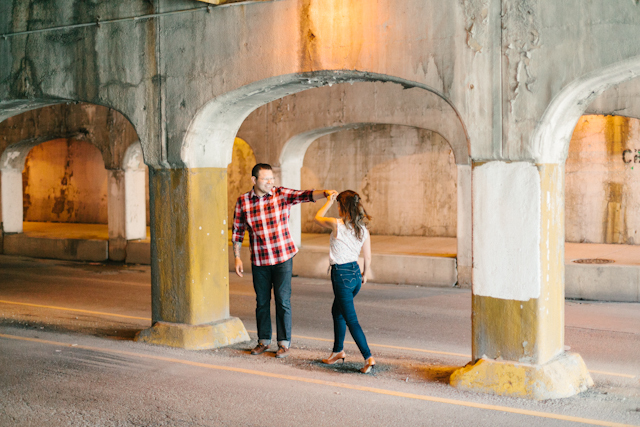 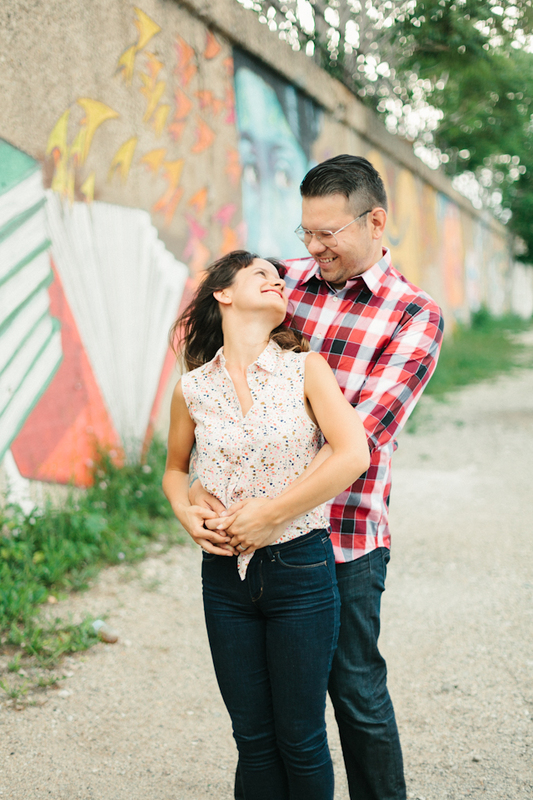 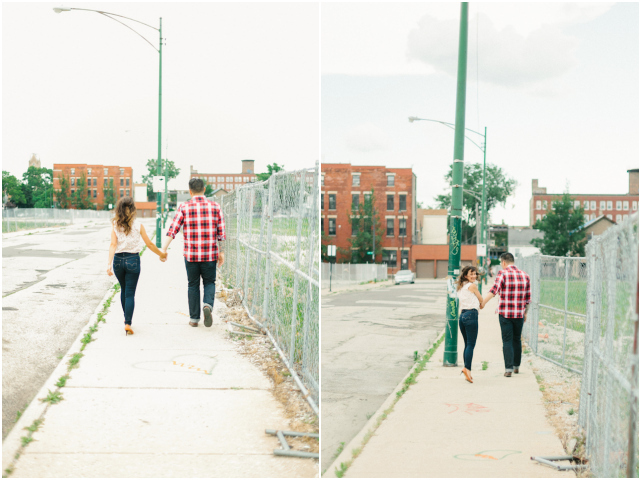 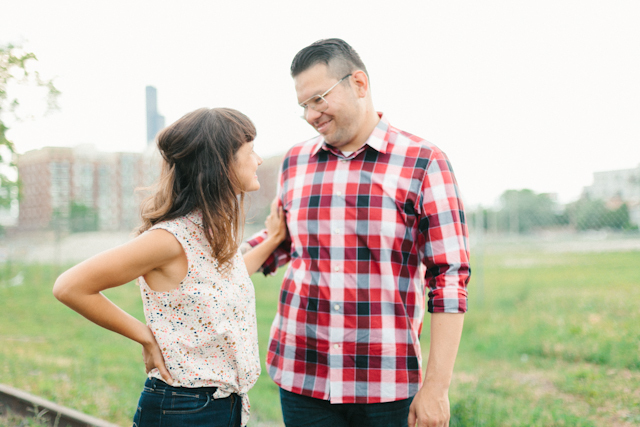 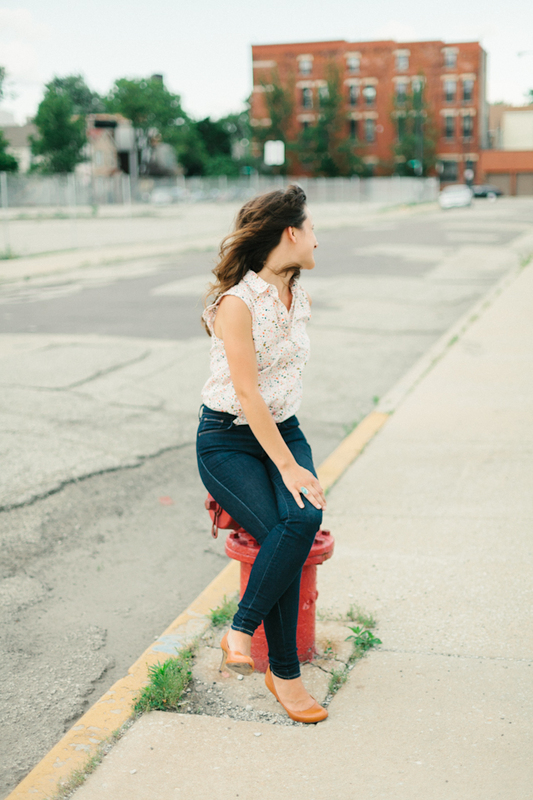 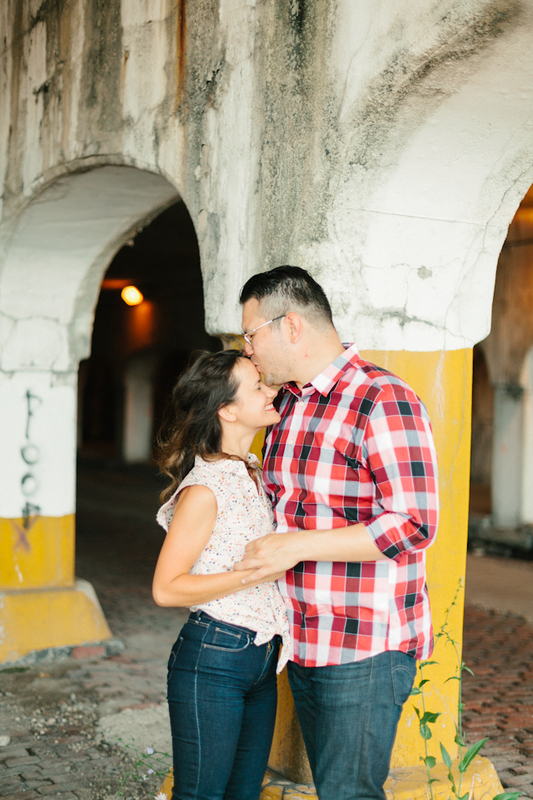 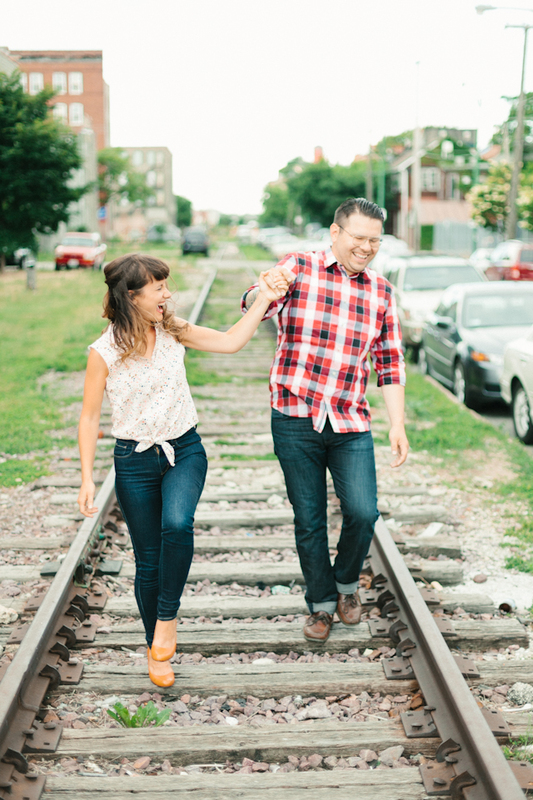 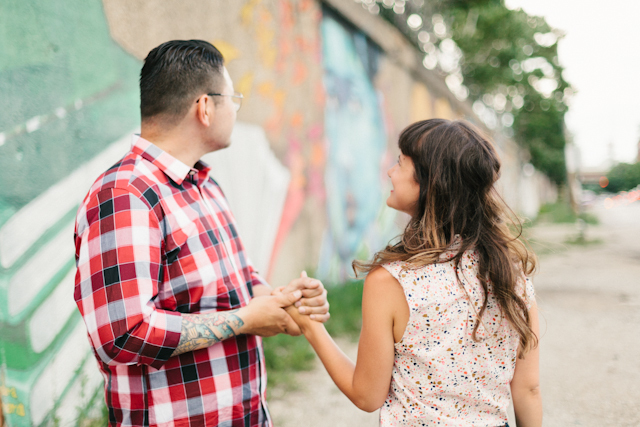 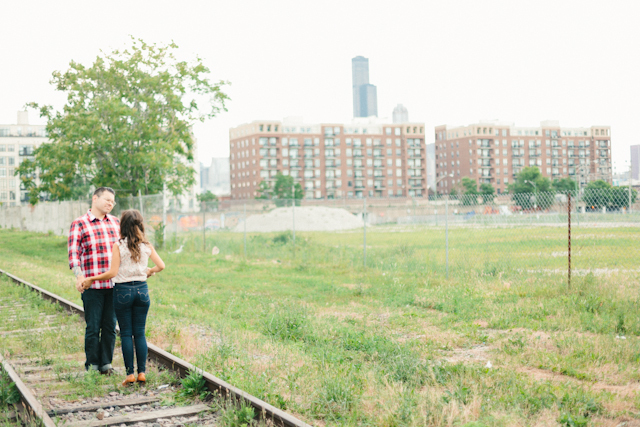 Marisa & Joe asked for their engagement photos to be captured in the Pilsen neighborhood of Chicago - where they lived when they first met. 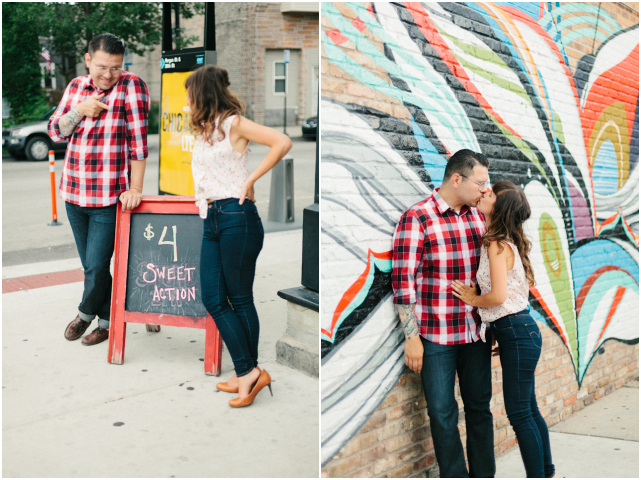 I'd never explored this area much, but I was so amazed by all of the beautiful murals and bright, lively atmosphere. 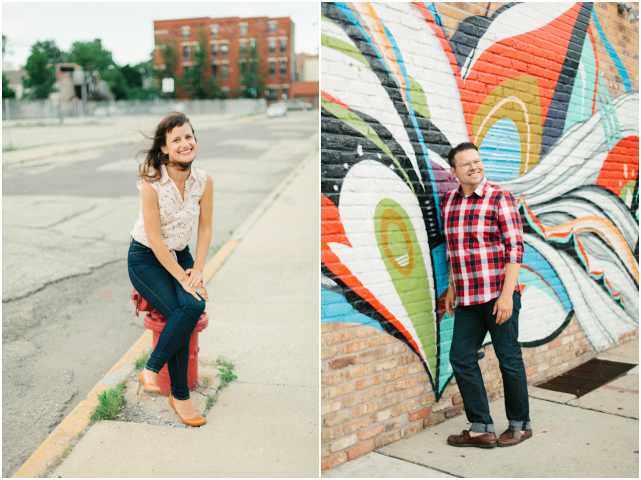 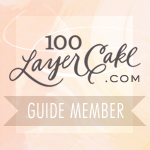 I had such a great time getting to know this incredibly fun couple and the neighborhood they love. 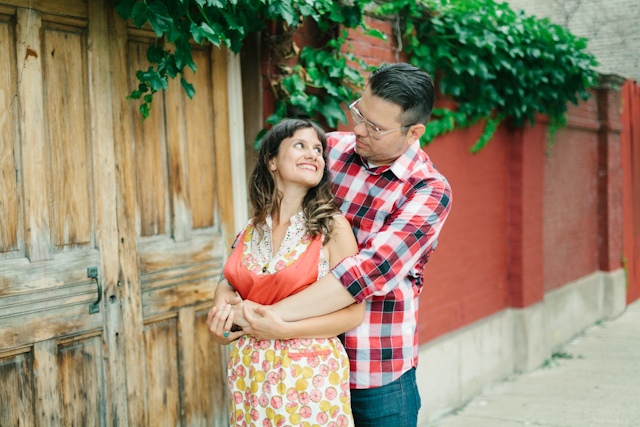 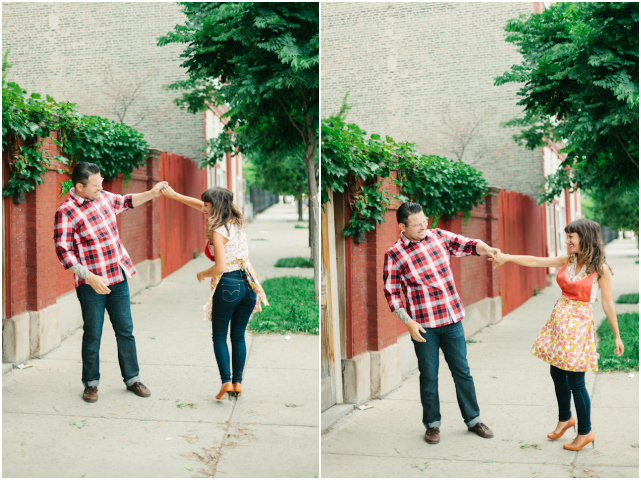 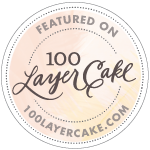 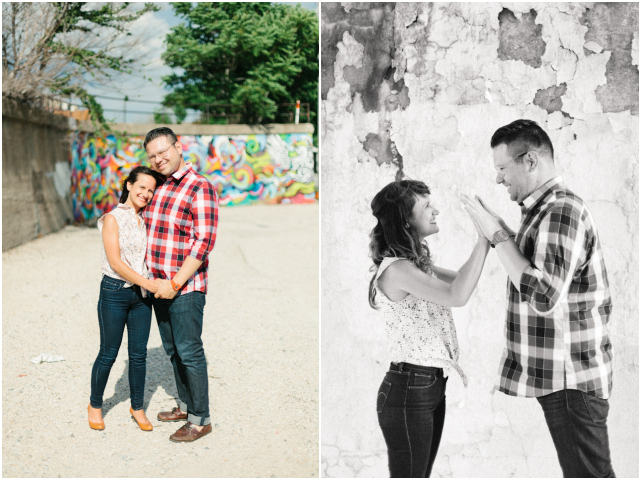 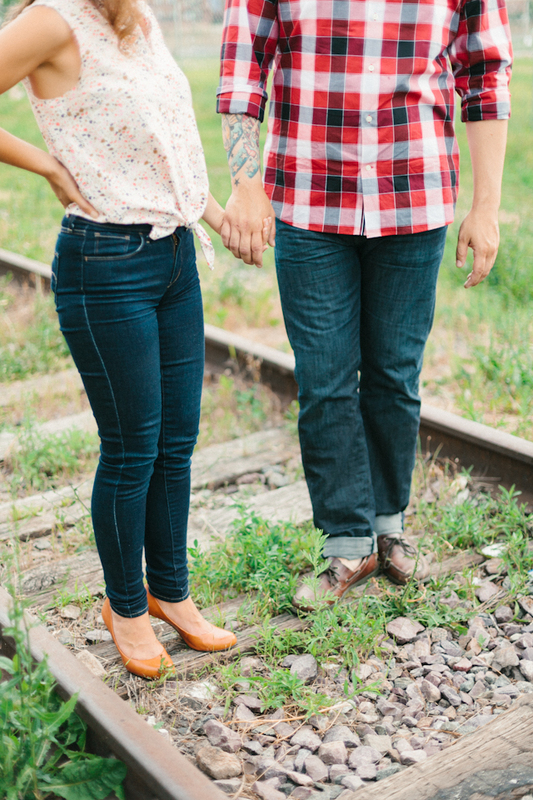 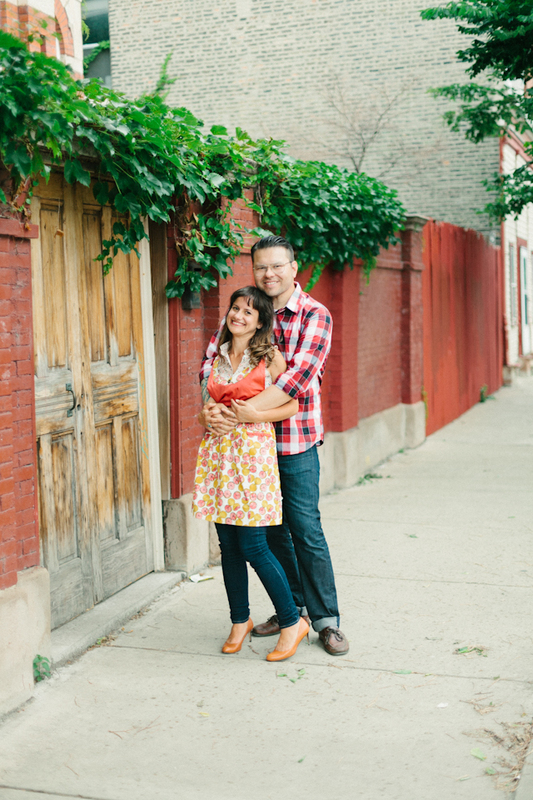 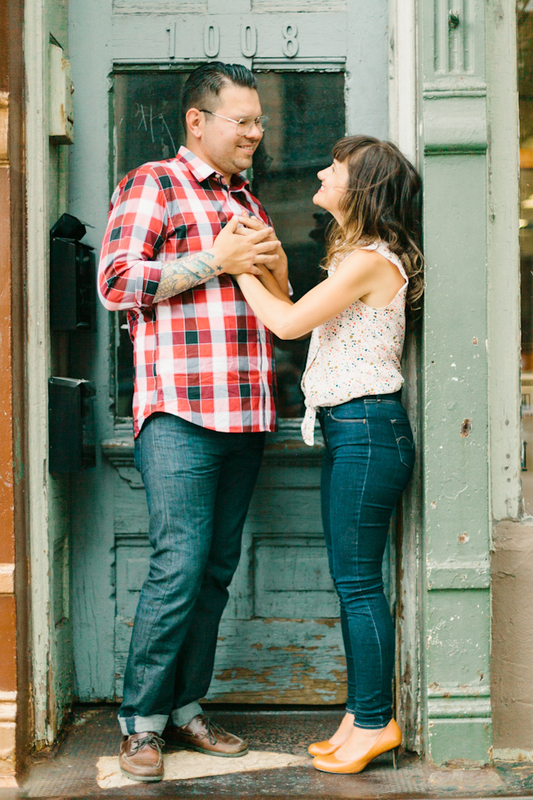 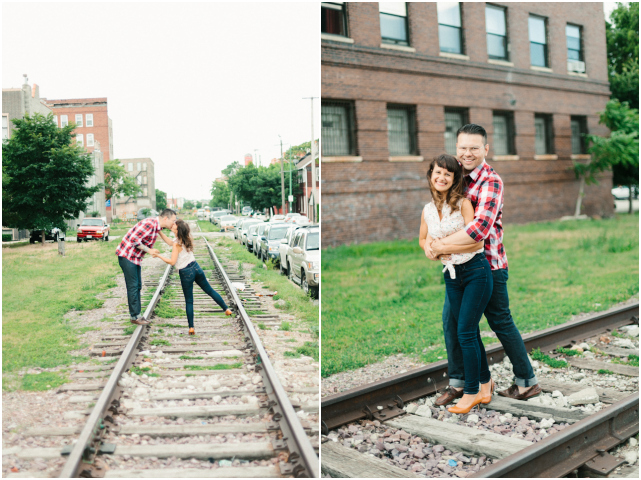 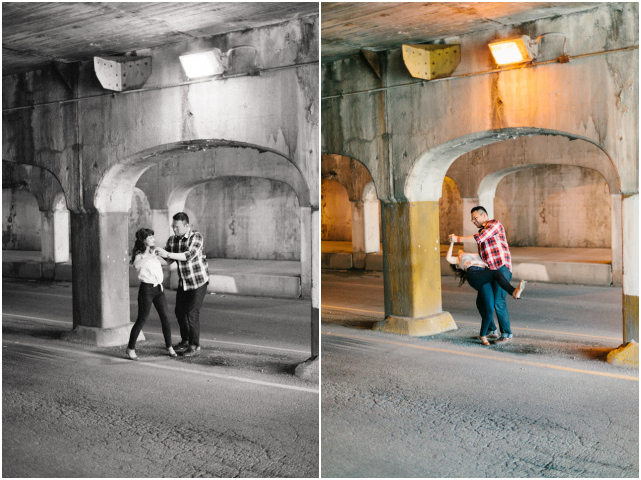 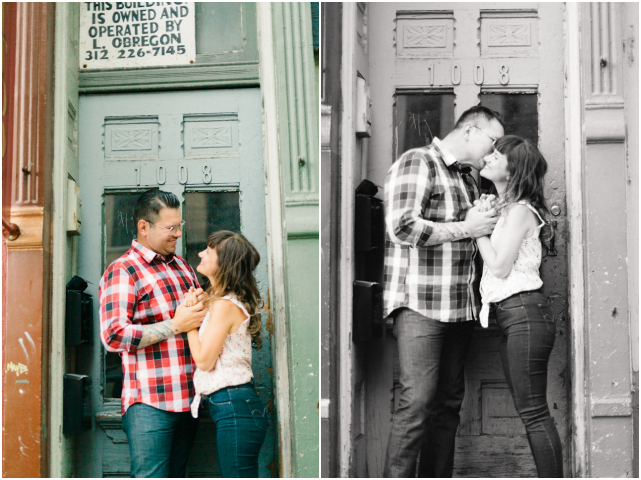 Thanks so much, Marisa & Joe, for letting me capture your love, your neighborhood, and your goofiness! 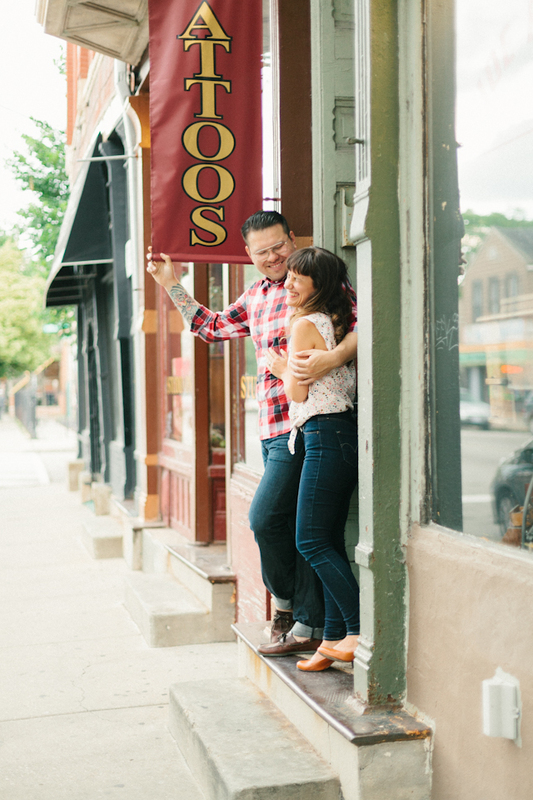 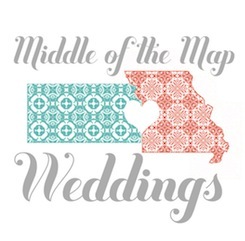 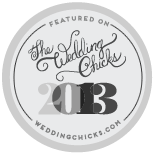 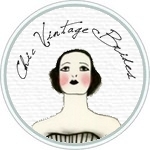 Really looking forward to your wedding at Honky Tonk BBQ in August!